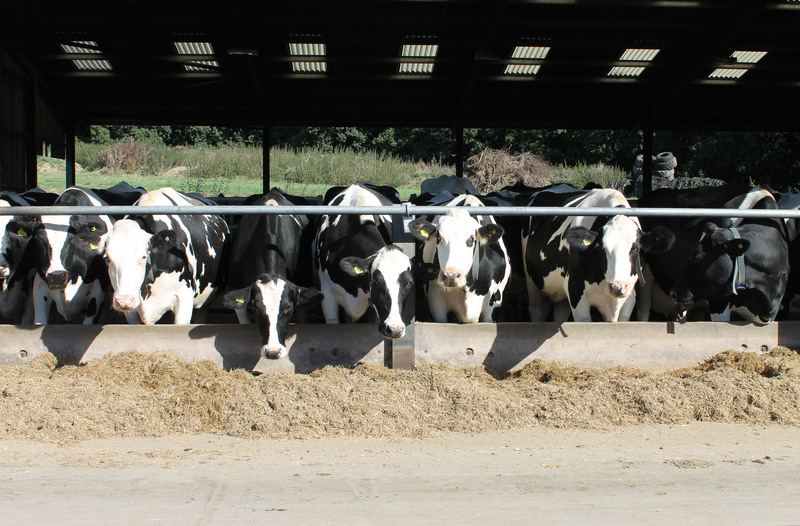 Westpoint Warnham is hosting a meeting to discuss new RDPE funding for farmers across England to tackle Bovine Viral Diarrhoea. Come along to hear how your herd could benefit from funding for vet visits and BVD testing. We will also be covering the National Johne’s Management Plan ahead of the Phase 2 deadline in October. Venue: Westpoint Farm Vets, Dawes Farm, Bognor Road, Warnham, West Sussex, RH12 3SH. RSVP: Please call 01306 628086 to book your place or email horsham@westpointfarmvets.co.uk. with catering numbers, please call 01306 628086. We look forward to seeing you on 3rd October!